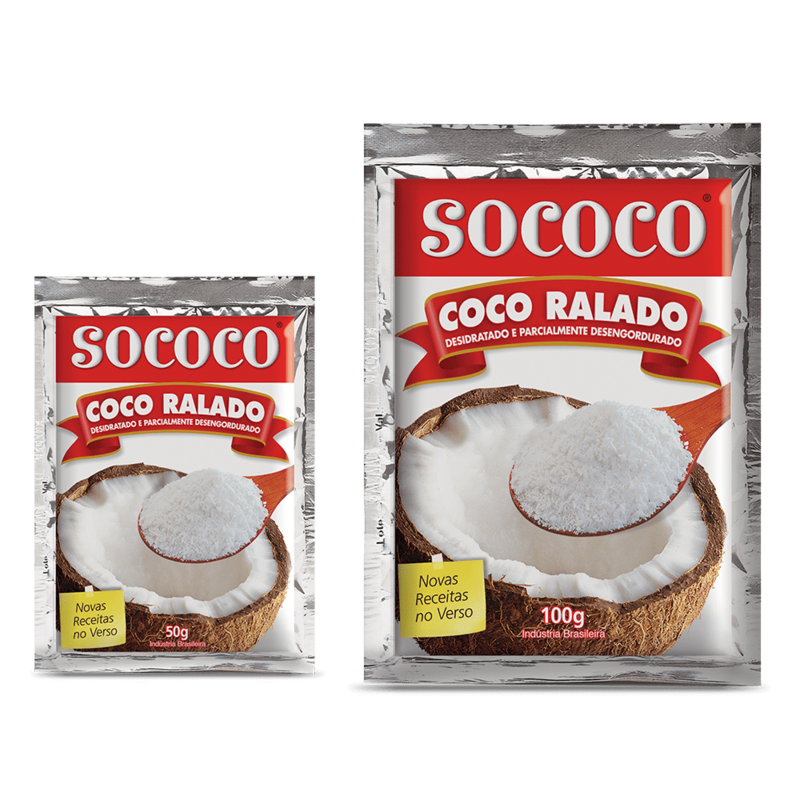 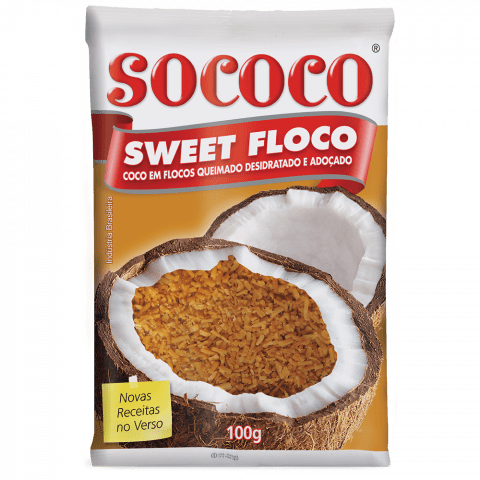 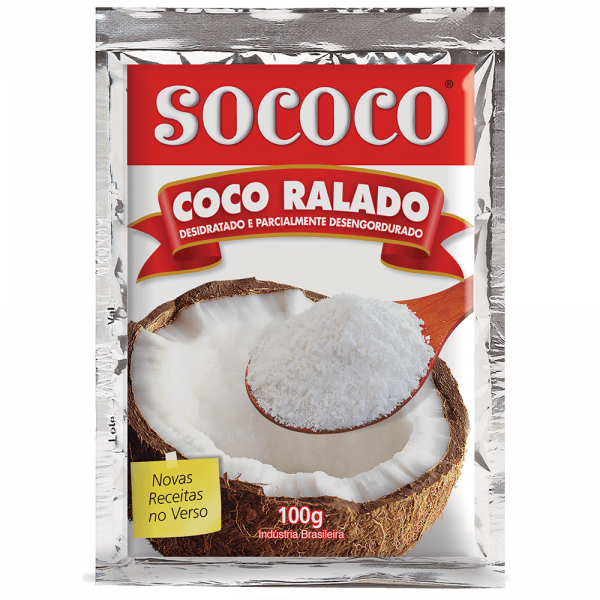 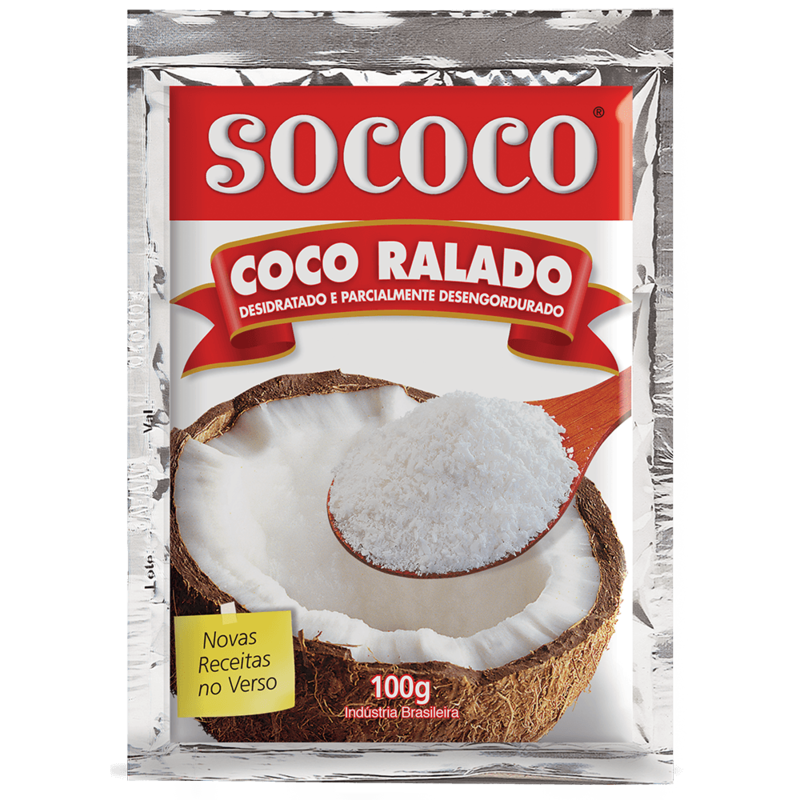 Extracted through the technique of dehydration of the best coconut pulp, Sococo Grated Coconut stands out for the traditionalism in highlighting sweet and salty recipes with the pure and incomparable flavor of the fruit, without the laborious step by step of breaking, dropping, peeling and grating. 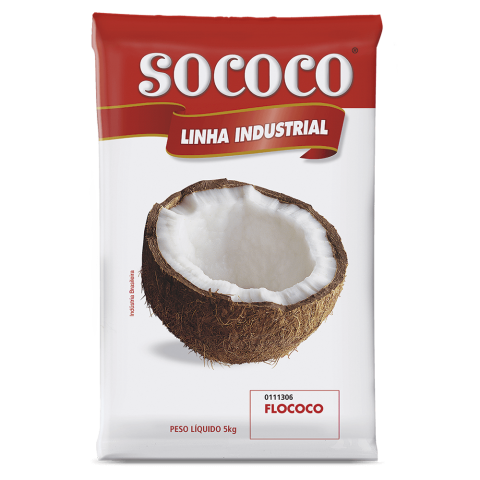 Ingredients: Coconut pulp partially defatted, dehydrated. 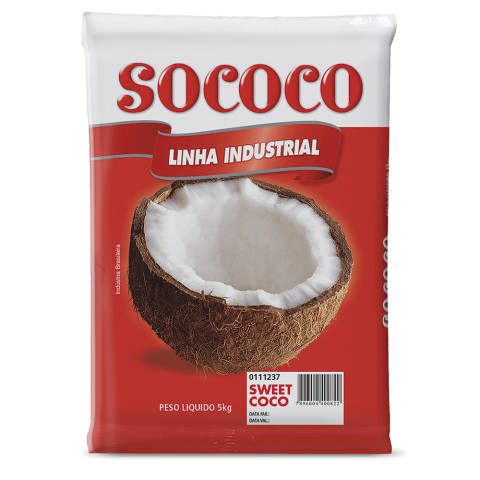 Conservative INS 223.